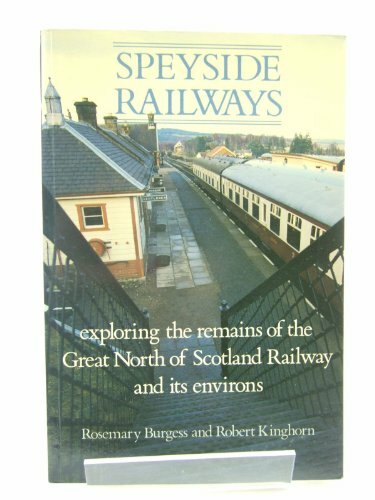 Opened on the Strathspey Railway. 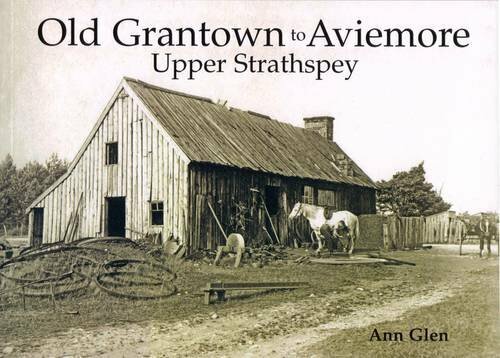 This was a two platform station to the south of the town of Grantown-on-Spey, and on the south bank of the Spey. 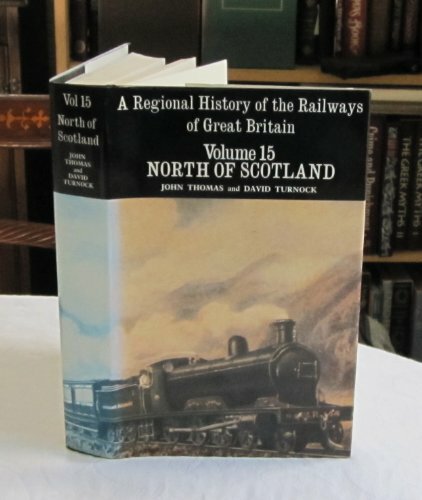 There was a goods yard at the west end, approached from the west and originally one platform, which later became the eastbound platform. Following closure the footbridge and goods shed were demolished but the station building, which for a while was considered for relocation to Grantown-on-Spey West for the Strathspey Railway, survived but slowly deteriorated. The station building, second on the site, is now (2017) being redeveloped as the Highland Heritage and Cultural Centre. 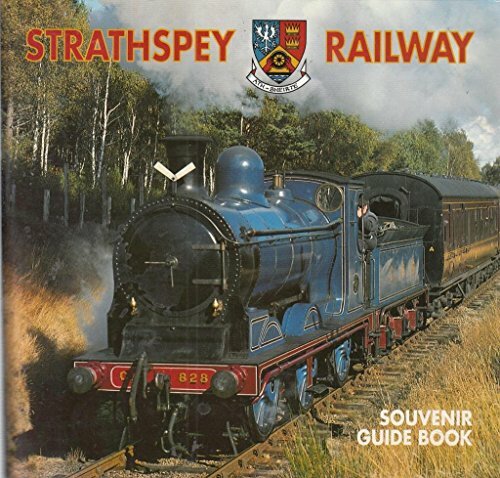 Line opened from Dufftown to Abernethy [Strathspey] via Speyside Junction. 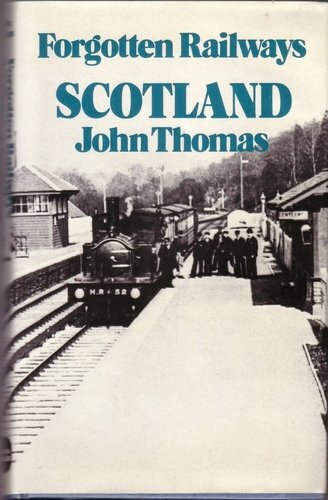 Stations opened at: Strathspey Junction, Aberlour, Carron, Blacksboat, Ballindalloch, Advie [1st], Dalvey [2nd], Cromdale, Grantown-on-Spey East and Abernethy [Strathspey].